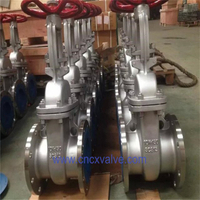 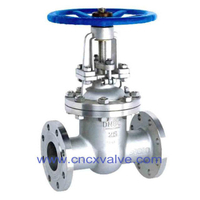 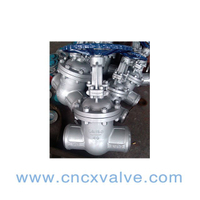 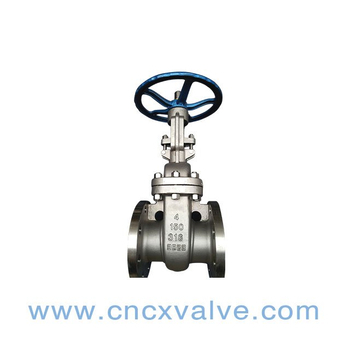 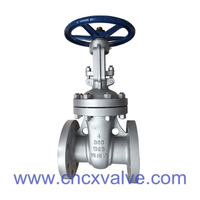 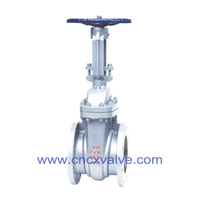 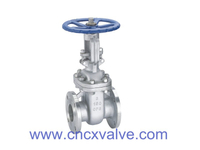 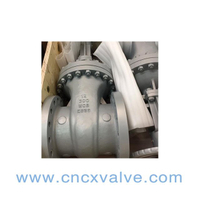 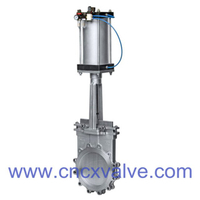 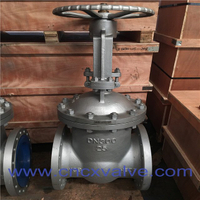 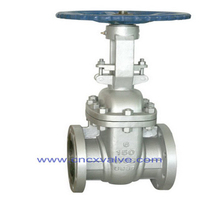 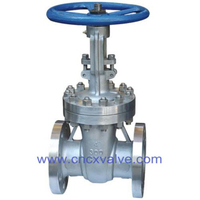 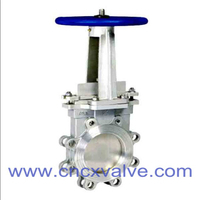 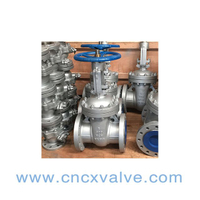 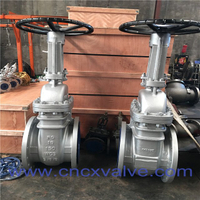 CX API603 series stainless steel valve consists Gate、Globe & Check valve. 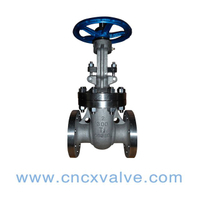 Valves wall thickness is designed as per ASME B16.34. 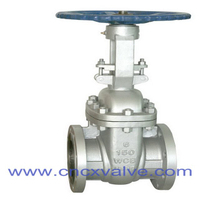 Compare with standard API600 valves this series of valves are light weighted and cost-effective. 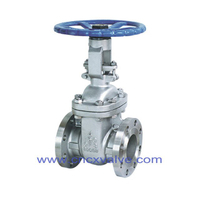 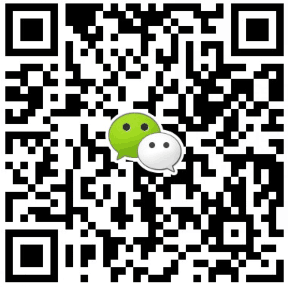 It is widely used in fine chemical and food industry. 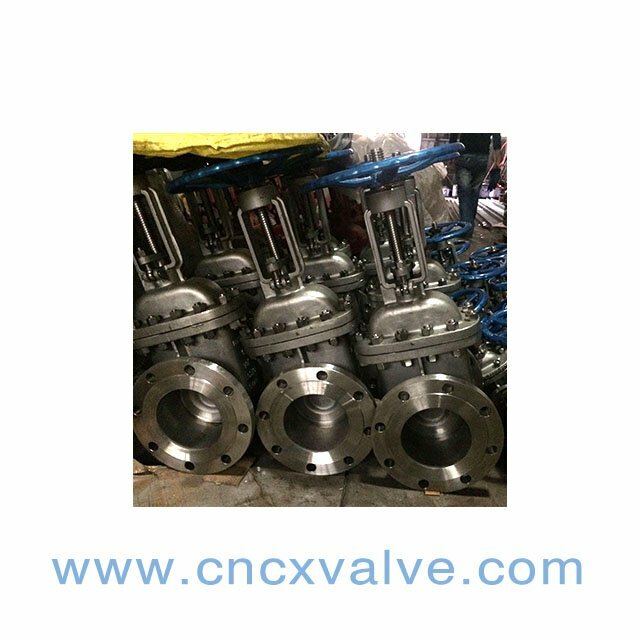 Special design include extended bonnet for cryogenic service.